Founded in 2017 in Wayzata, Minnesota, the Gabbro Head Press specializes in fiction, literary studies, art, biography, and history. The Gabbro Head Press is currently producing an anthology of essays written in tribute to the inspiration and influence of the renowned Tolkien scholar, writer, and professor, Verlyn Flieger. Entitled A Wilderness of Dragons: Essays in Honor of Verlyn Flieger, this volume is being edited by the eminent Tolkien scholar John D. Rateliff, author of The History of the Hobbit. The hardcover and paperback/perfectbound editions of this book are now available for purchase on Amazon.com. Shipping fulfillment comes directly from The Gabbro Head for Amazon.com sales, and so we can ship anywhere in the world. The e-book edition will be available on approximately February 15, 2019. Copyright © 2017 by The Gabbro Head Press LLC. 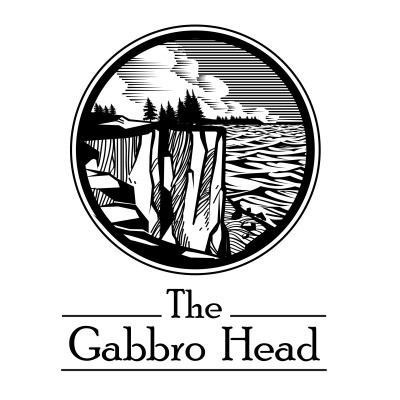 THE GABBRO HEAD and the GABBRO HEAD Logo are trademarks owned by the Gabbro Head Press and protected under state and federal laws. All content on this website is proprietary, copyrighted, and owned or licensed by The Gabbro Head Press. Unauthorized use of content or trademarks is prohibited. ​All intellectual property rights of ownership and enforcement are reserved.